The web around us is expanding and we are also trying our best to thrive the challenges posed by the web as it flourishes. New advancements in technology are making it imperative that we implement innovation and the right people to help us in the much-needed digital transformation. The evolution of the internet makes it very clear how it is imperative that we get the pulse and move accordingly. And this is where the concept of material design has emerged and seems like it is going to stay here longer than was expected. Thanks to Google for introducing this seemingly faint but interestingly multifaceted idea. 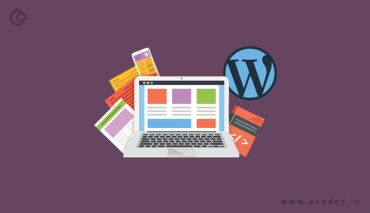 The concept of WordPress material design themes involves the integration of a number of technologies that we have been using in our day-to-day web activities. Some of these include BootStrap, HTML5, and CSS3. The main focus of material design is to provide a great and seamless user experience, and ensuring that the visitors are keenly involved in the concept you possess at any point of time, while originally after a point of time, people feel disconnected. The other side of Material design is that it embellishes a website’s appearance, blessing it with a professional and aesthetic look. This ultimately reduces the user bounce rates and helps in sales. If you want to add that extra beauty and appealing look to your website, we will take you through some of these WordPress material design themes that people have used to sparkle their websites with beauty, enhancing user experience through a highly interactive website architecture design. This tops our list as it has a peculiarity being a comprehensive and versatile WordPress theme that comprises an infinite number of features and the ability to adapt to your web needs. It is a sophisticated technology and can be easily accessed, bringing about a unique, fresh and classy appearance to your website. When implemented with a design architecture that is module-based, the layout of a Divi page can be further updated into blocks, thereby choosing, structuring and sizing each module individually, which can be arranged within a page or chosen to be organized across the entire website. These custom-made patterns are referred to as ‘Mega Menus’. And these are combined with smart sidebars, carousels, and the most-modern sliders, which are animated. With all this awesomeness, comes the cream of the cake, i.e., retina-ready HTML5 and CSS3 multimedia integration and visual effects. Divy offers a smooth ride to all webmasters, with a variety of options to choose from and these include pre-designed modules and even pages, including galleries, blogs, catalogs, online storefronts, and with an option to customize all these. The responsiveness, compatibility with Google’s material design and other factors, collated with fast loading times have made it a most preferred choice among the 300,000 customers already using this material design. Another multi-faceted theme again from WordPress is one of the most preferred material designs. In ‘Materialize’, you can actually utilize 14 homepages and around 10 or more posting formats. 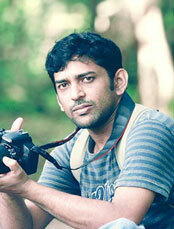 It gives you the choice of posting to one and more than one-page designs. 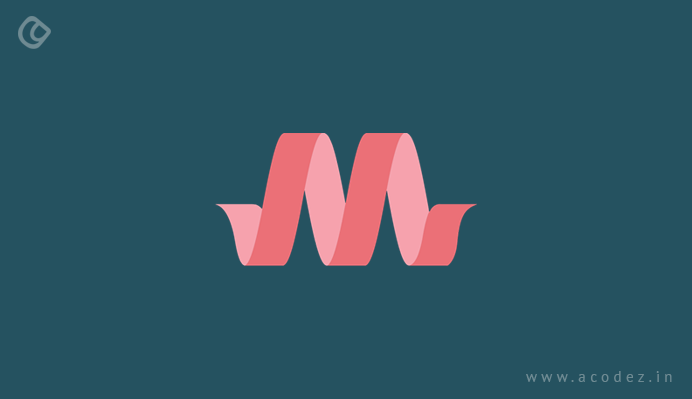 As many of the designers expect these days, materialize is again a clean, elegant and minimalistic material design. You can entertain yourself to around 150 short codes and content blocks that easily provide the provision to customize any actions. With most of the layouts, you can enjoy a wide variety of in-built choices. Also if you want to add some extra color to your blog or portfolio layouts, then this is the best choice as it also offers a number of accordion styles. Also this retina-ready material design is versatile and adaptable. Since it comes with browser compatibility, it can be integrated with many of the other platforms available. It is also contact form 7 and WPML compatible. The creativity that Materializes brings with it makes it the right choice for creativity lovers. The unlimited number of coolers, the wide choice of headers and footers are more than what a designer is looking for. The page builder or visual composer is another highlight with around 30 custom elements within it. There are CSS animations and parallax backgrounds that can be customized and a highly flexible Mega Menu. There are videos, photo galleries and a plugin that is a premium slider. The Google fonts and font awesome icons are, yet, other highlights. Since it is responsive, it is versatile with a wide variety of devices and screen sizes. High-resolution graphics, pixel-perfect logo sections are other interesting features offered by this material design. This feature-rich theme is awesome and can be compiled with a comprehensive set of plugins and other aspects, and these are what make the material design completely professional. 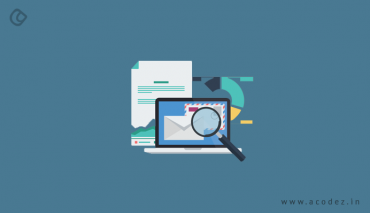 It offers a set of page templates, ready-made demo websites, as well as incredibly sophisticated portfolio design capabilities, while also offering dynamic full-screen provisions. This ultimately makes the Wizard theme eye catchy and attractive for anyone who visits your site. Inspired from Google’s Material Design, the environment offered by this design is minimalistic and free from any extra clutter. Also, the user experience is seamless and intuitive, helping them quickly en route to what they have been looking for without any hassles. The effective, simple, easy and power-packed mobile friendly tools for navigational tools tighten up offering responsiveness. You would surely want to try the jQuery plugins and full-screen homepage demos offered by this. 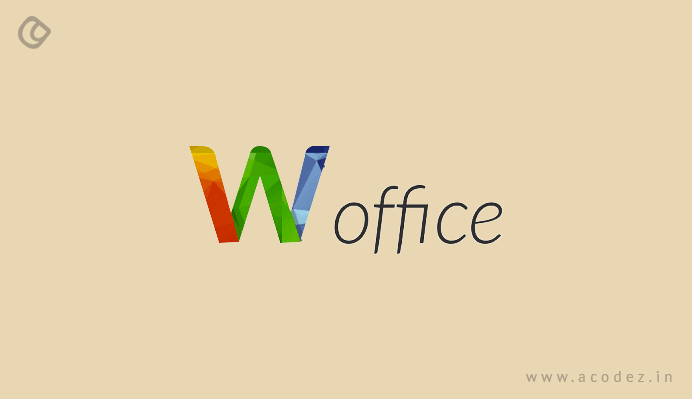 Woffice satiates the needs of corporations, offices, firms, institutions and related websites that need a flexible, powerful platform for professionals and customers to come together and distribute, share and view important content. It also offers a wide range of beautiful animations along with hover and transitional effects, which will make your website appear beautiful and awesome. Unlike any other design, Woffice comes with the goodness of security that helps in safeguarding sensitive and critical data. It is developed using WikiKnowledge as the front-end, which further allows the creation of a user-based edition, which helps in creating a crowdsourced knowledge base website or even a niche community website as per your choice. It also allows the integration of Wunderlist, time progress bars, comments, front-end edit, and other tool links, which in fact make the project management easier. Yet, another interesting WordPress material design themes, i.e., Tactile, you would love the advanced ideas that it offers. Offering all kinds of single and multi-page options, it is a complete depository that comes in a mobile device display. Since, it is responsive, it can be used well with PCs and mobile devices. Since it comes with a wide range of tools and features, it will help your site to reach the top. It comes with a wide variety of notable features, including single vertical loop blog layouts, smart swipe gesture recognition, video playbacks in sections (in the background). And the visual department has a number of sophisticated page or blog layouts with optional logos, footers, headers and sections. With this theme, you can enhance your website’s appearance and make it picture-perfect each time. It also offers WPML multilingual support that helps in dealing with any sort of language barriers. If you further integrate this with WooCommerce, there is a possibility to furnish an excellent online store and this can be set up not taking more than 24 hours with just a single click installation facility. With constant updates, this provides you with more tools as and when you need to meet the present-day needs. 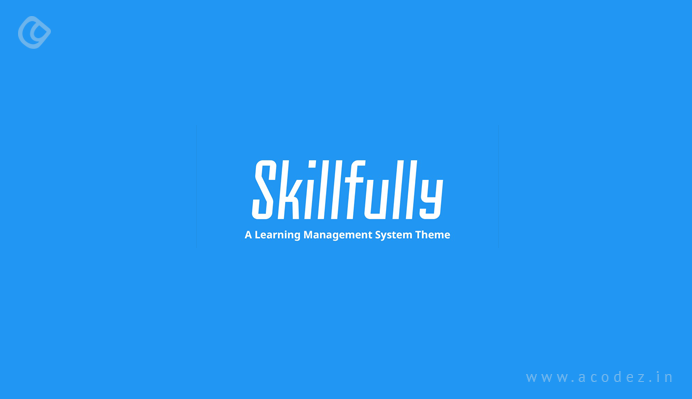 If you are looking for an approachable and skillful WordPress Learning Management System theme, then Skillfully is the much-needed Material design that you are looking for. This is best suited when integrated with WooCommerce’s theme of Sensei Learning Management System. This lightens up the course and lesson management features. With the help of Skillfully, you can set up an excellent online store that is hassle-free. With the gravity forms available as part of this material design, you can utilize this to match the industry standards, in compilation with Events Calendar and WooCommerce. The loading speed of Skillfully is better as it is built upon HTML5 and CSS3. The flyout menus and social media icons that come with Skillfully are interesting. And you can easily manage subscriptions, payments, and even their combinations. Creo comprises of a number of interesting elements and features, along with a lot of easy-to-use and powerful widgets, shortcodes. 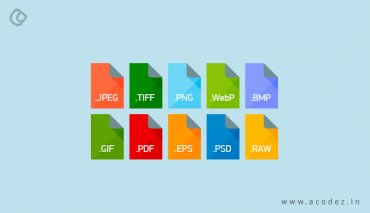 The visual layouts and graphical styles offered by it are responsive and adaptive. The website developed with Creo is beautiful and awesome. Creo comes with a large number of capabilities, which will help in transforming your website into a great online store. The customizable submission forms, front-end submission modules, group-purchasing engine and availability calendars make it more interesting. You can enjoy five different shop styles, which can be implemented with a variety of products. The resourceful platform provides you with a plentiful of features that are much needed for your everyday activities on the web. Some of the interesting features of Creo include coupons, subscription payment gateways, and a platform to handle refunds. It is also responsive and mobile friendly. 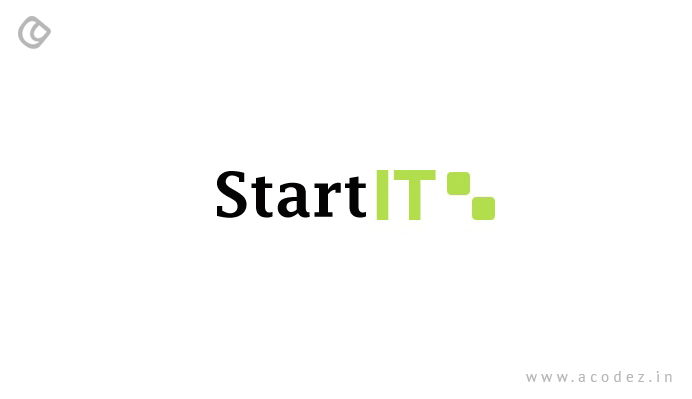 Startlt websites are very interesting as it comes with a perfect intuitive demographical segment, which is acquired from a simple, flat visual language and design. This technological powerhouse that comes with a number of Mega Menus and a large number of other hardware-powered Parallax visual effects, full-screen features, demos, section-based page building, shortcodes for particles sections, and sliders and scrolling aspects. With Startit’s native Bootstrap modular design, visitors can enjoy the navigational and scrolling features of this Material Design. These are some of the interesting material designs. Also, there is a wide range of other free material design themes as well for beginners who would like to learn how to work with these. Acodez IT Solutions is a web design company offering all kinds of web-related services at affordable prices. We are also an SEO agency offering all kinds of inbound marketing services. For any further information, please contact us.